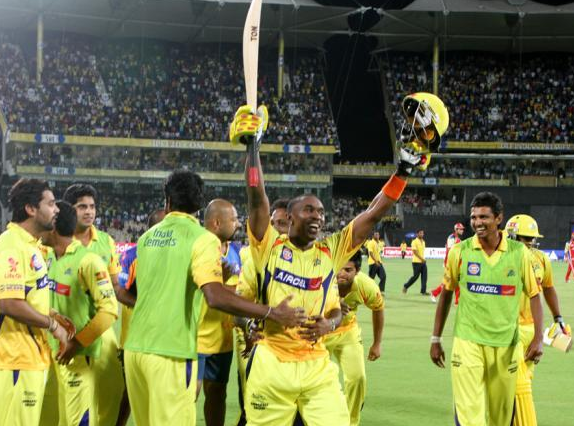 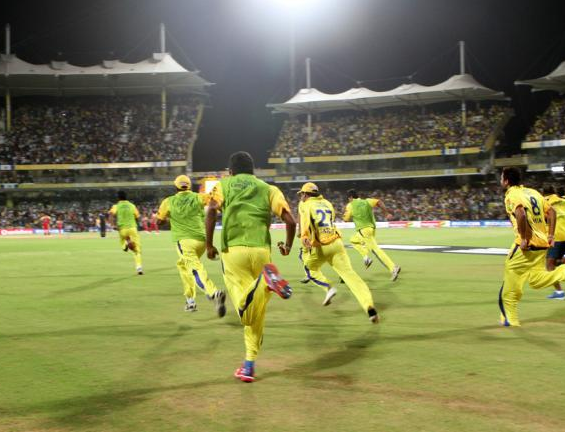 Here comes the champions!, CSK proved that they are the real champions by completing an historic chase of 205 against RCB in a thrilling encounter at chepauk, Chennai. 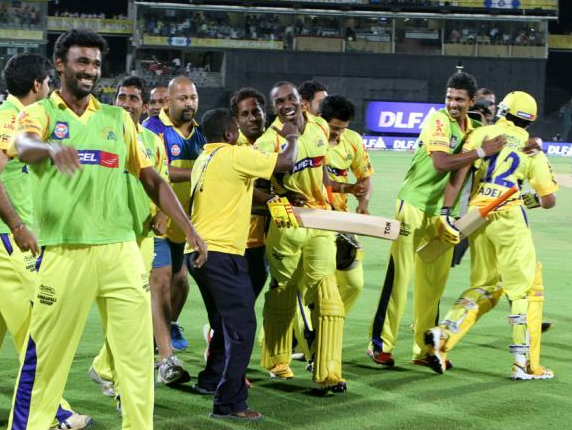 Earlier, Royal Challengers Bangalore skipper Daniel Vettori won the toss and decided to bat against Chennai Super Kings, RCB put a mammoth total on the board with all the batsmen firing at top of the order.Because of some temperament shown by the Chennai bolwers at the death overs by picking up 5 wickets in 6 balls Kept things quiet. 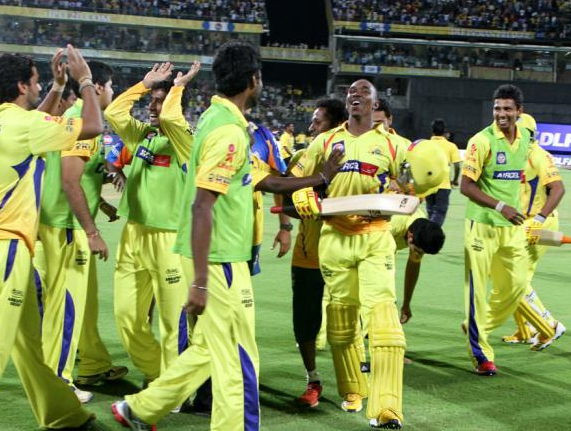 Thanks to a wonderful bowling display from chennai bowlers otherwise we might be chasing 20-30 runs extra. Chasing a big score always needs a good start but that was not about to happen, Vijay got out cheaply for just 15 runs.But, Du plesis kept super kings in the hunt by playing a anchor role and also scoring at a very good rate. 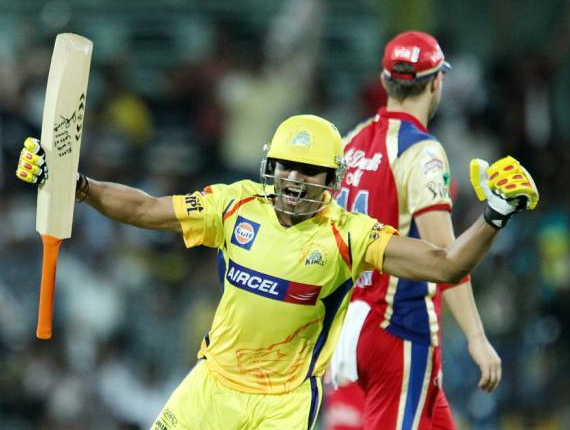 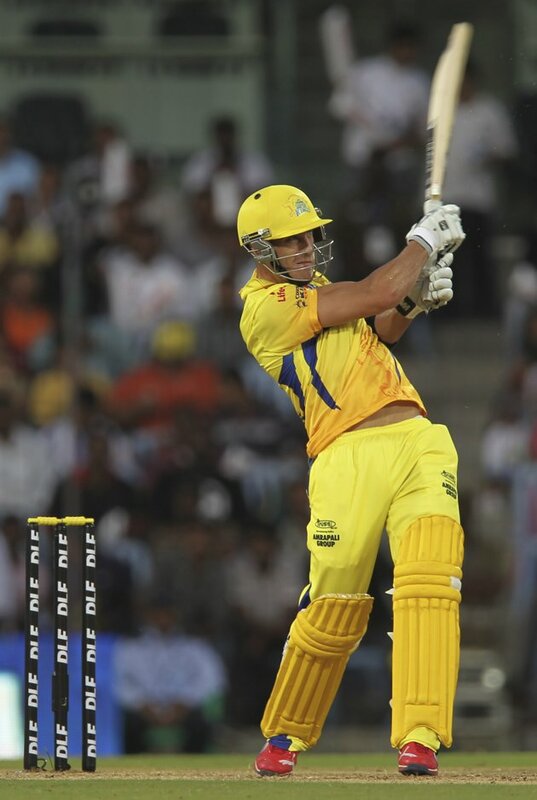 Raina came in and played another cameo of 25 odd runs that helped CSK to stick to the required run-rate.Du plesis's got out after making a wonderful contribution 71 of just 46 balls which include 4 massive hits. Now it is up to the captain MS Dhoni to play a special innings, And he delivered at the right time, proved to himself how good as a player he is, he smashed all over the park and scored a quick fire 41 before he got out to a slow ball from Zaheer. 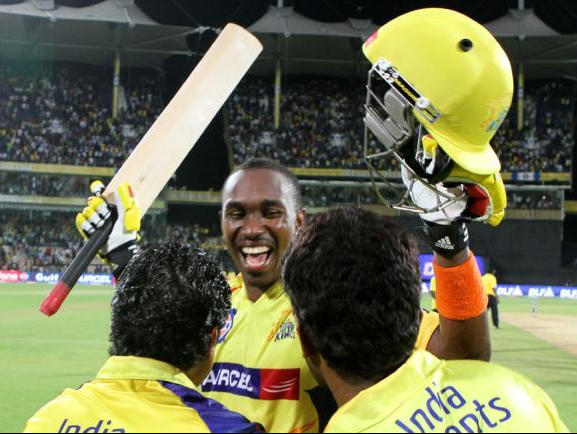 Bravo was well settled at one end but, Pressure was back on the home team needing 40+ runs with just 2 overs to spare. 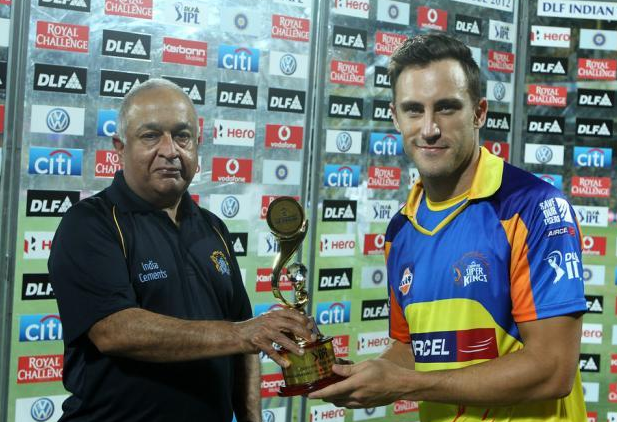 No one better than this man "Albie Morkel". 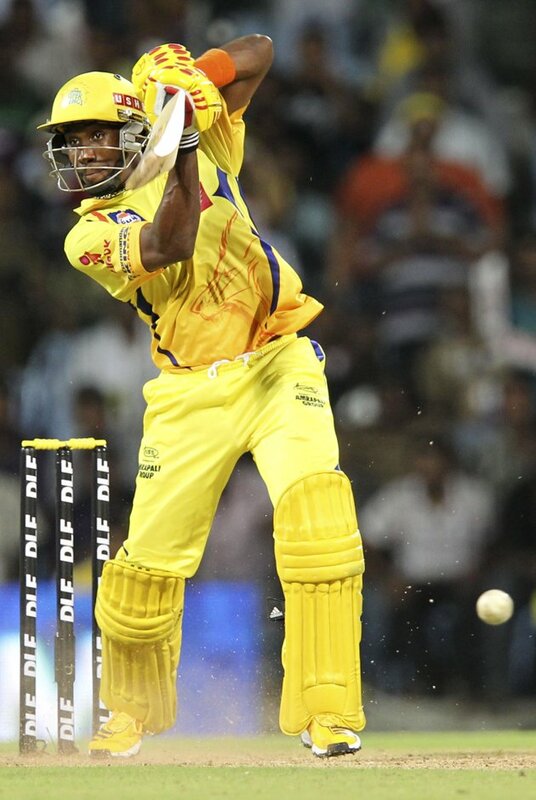 He just came in like a storm and took all the RCB bowlers to the cleaners scoring at a strike rate of 400. 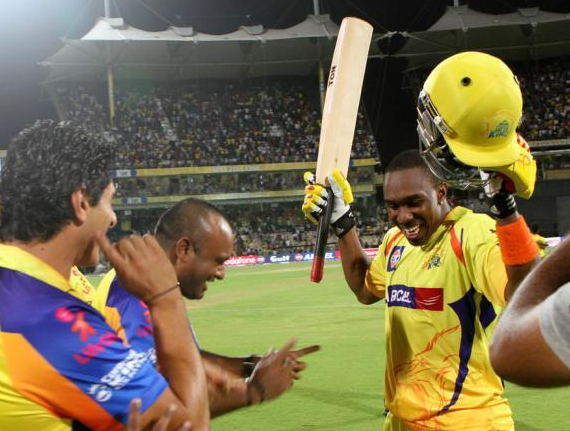 He made 28 of just 7 balls including 3 massive blows.After Albie's dismissal. 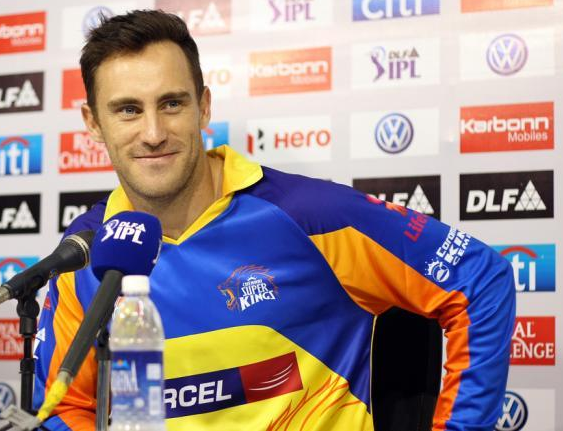 Bravo struck a 4 and a 6 in the last over. 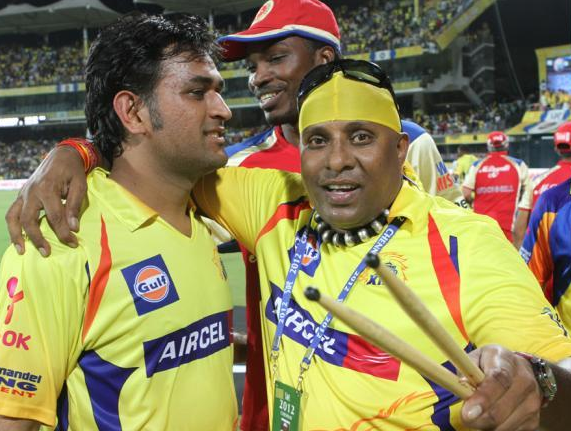 Like and post in your cheers for CSK - show your passion.